RE9 Sample Pack Giveaway Winner!!! Thank you to everyone who entered the RE9 Sample Pack Giveaway. There was such an awesome response! As I mentioned in the video above, my grand prize winner will receive the RE9 Sample Pack…and I’m also throwing in a $25 gift certificate towards any product on my website! 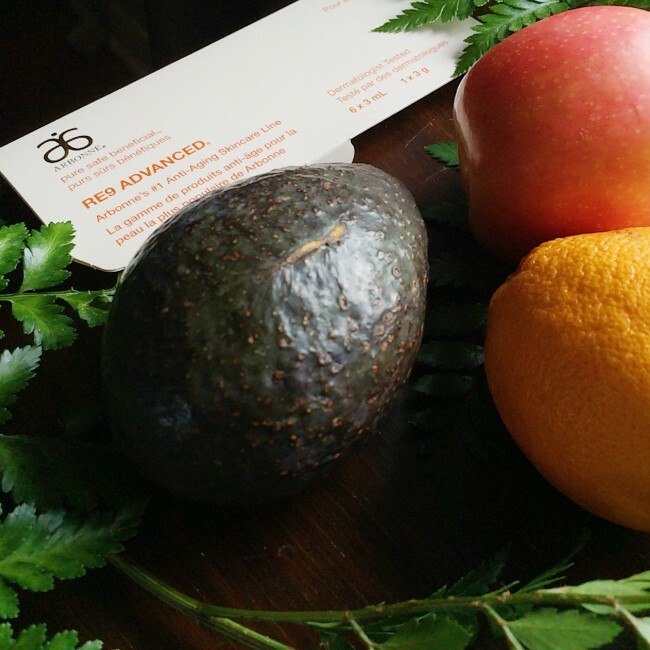 So without further ado, the RE9 Sample Pack and Arbonne Gift Certificate winner is…Tricia C.
Congratulations Tricia, you’ll be receiving an email from me shortly. Well, I simply couldn’t help myself, because of all the love I received for my blog re-launch I decided to giveaway 3 more RE9 Sample Packs. 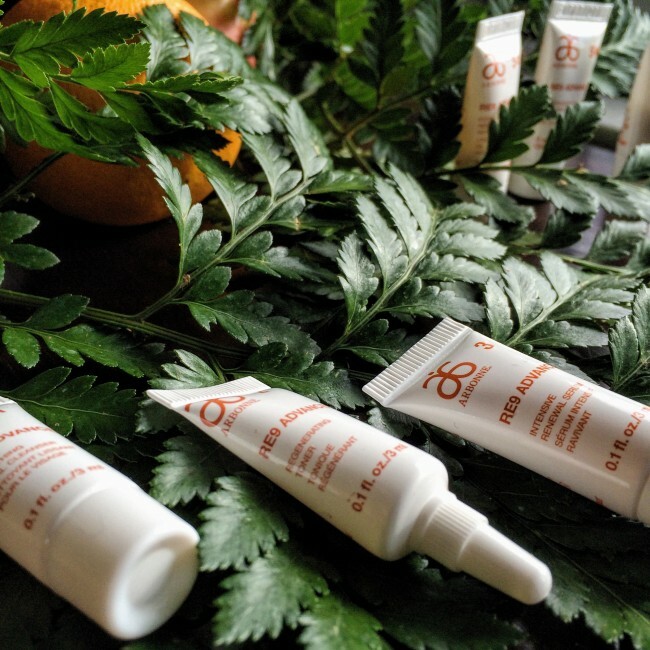 So the first three commenters on this blog post, will win their very own RE9 sample pack too! FYI, the original contest rules do apply. Hey friends! Thanks for coming by to check out my newly updated blog, I am super excited to start this new leg of my blogging journey with all of you. Pop over frequently to see the latest posts, tutorials, exciting news & updates, guest collaborations, giveaways, etc that I’ve got to share with you! I encourage you to let me know your ideas, questions and topics that you’d like to see me cover. Now for the good stuff, you know I wouldn’t launch my updated site without giving you epic readers a chance to win a free gift. 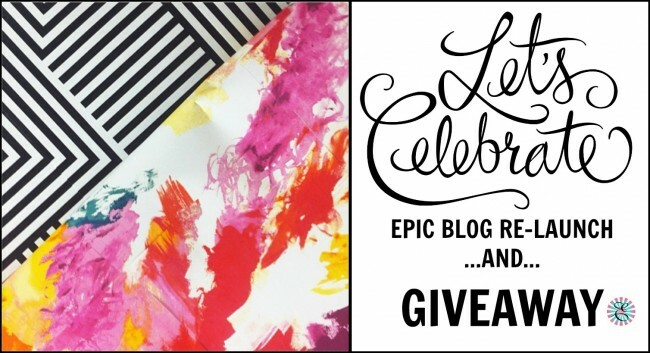 So without further ado, it’s…Giveaway Time! So here goes, since my blog now has a whole new look, I thought I’d give you some super products to help you have an amazing new look of your own. Enter to win a RE9 line sample pack! 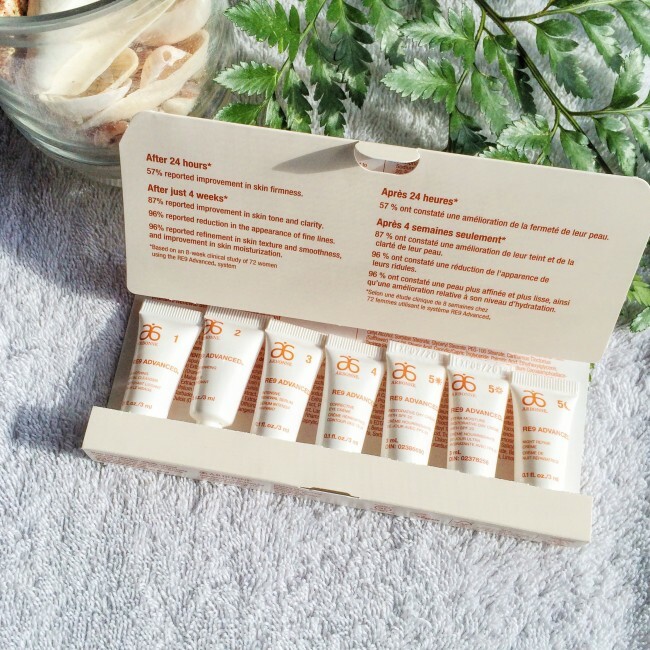 This is Arbonne’s anti-aging skincare collection. Oh my goodness! You are going to LOVE this giveaway!!! 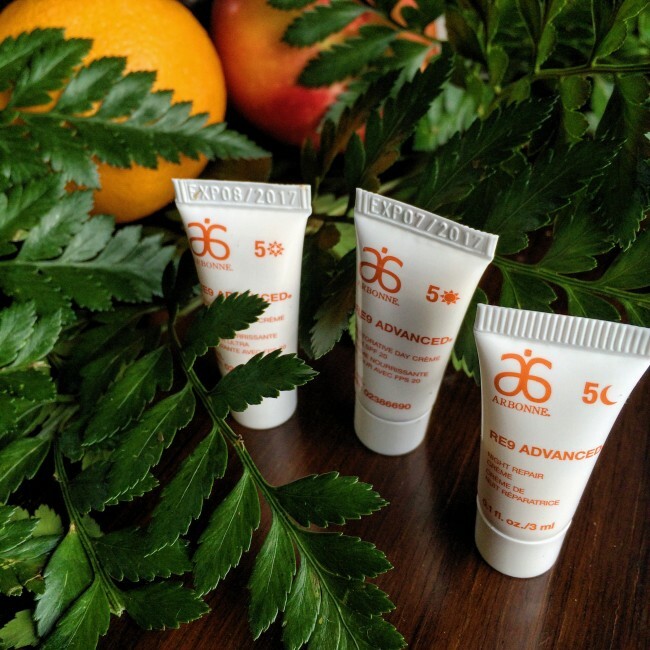 Arbonne’s RE9 Advanced line is our No. 1 anti-aging brand that improves skin firmness, helps reduce the appearance of wrinkles and fine lines, and refines skin texture and smoothness. This giveaway includes smoothing facial cleanser, regenerating toner, intensive renewal serum, corrective eye crème, night repair crème, extra moisture restorative day crème with SPF 20 and a regular restorative day crème with SPF 20. 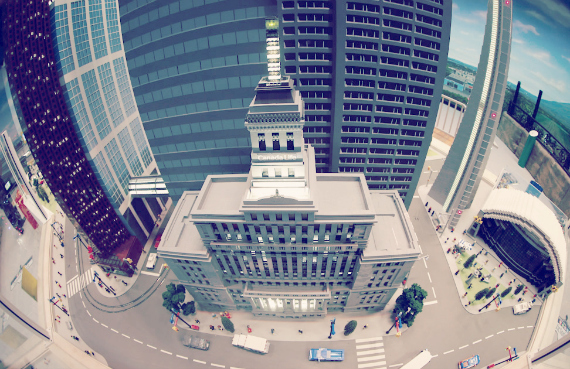 The contest is open to residents of U.S.A, Canada, UK, Poland and Australia; age 18+. Good Luck. People tend to remember LEGO in a very fond way. There’s something about opening that box or bin of blocks and dumping them out, that unleashes the creative genius in all of us, adults and kids alike. It provides hours of fun in the moment and wonderful memories that we seem to retain for the rest of our lives. Now imagine that feeling of opening a box of LEGO, and amplify it. What do you get, LEGOLAND Discovery Centre Toronto. This is a great way to have a blast with the kids in your life. Please enter below, and good luck! I’m hosting another giveaway with Mel OTG! The prizes are from J’adore Tutus. Rosselli Tanuyan & Eliza Sipin are the sisters behind J’adore Tutus. Since they were children, they already had a passion for fashion and all things pretty. They now want to share their adoration for clothing and accessories with all the young girls everywhere! Your mailing address must be in the Greater Toronto Area to be a winner, and you must be at least 18 years old. You must provide a valid email address so that we can contact you if you are selected to be the winner. The winner will be emailed and announced on this post following the close of the contest, no later than Sunday 11:59pm. J’adore Tutus will send the winner the prizes by regular postal mail. Prizes are not transferable, substitutable, or exchangeable for cash. Thank you for all those who entered my awesome Heys Travel Tots Luggage Set Giveaway. There was such an outstanding response including emails from all over the world from people interested in purchasing them. If you live in Canada, you can purchase the Travel sets from Heys.ca and they’ll be shipped directly to you. Depending on where you live in the country, it should only take a few days to get there. If you live in USA or anywhere else in the world, you can purchase the set from Buying Direct. Thanks for that heads up Carolyn252, and I hope your granddaughter has a happy 5th birthday, she’s going to love this luggage set. And without further ado. 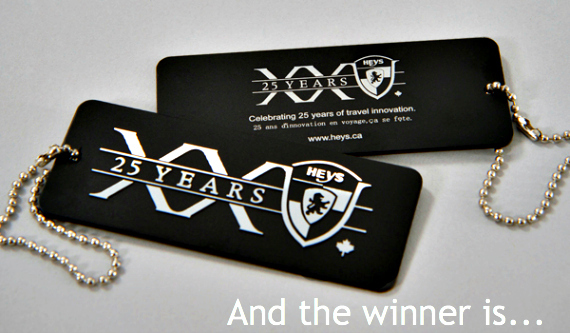 The winner of the Heys Travel Tots Luggage Set Giveaway is…Kelly M.F from Saskatchewan. Congratulations Kelly, you’ll be receiving an email from me shortly.